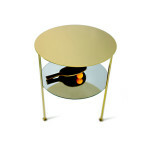 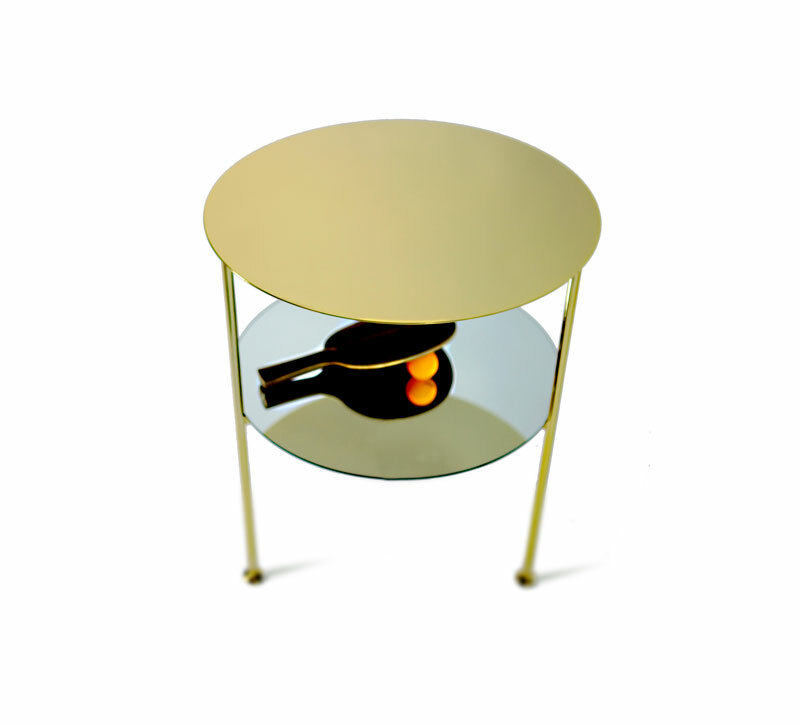 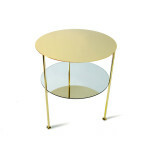 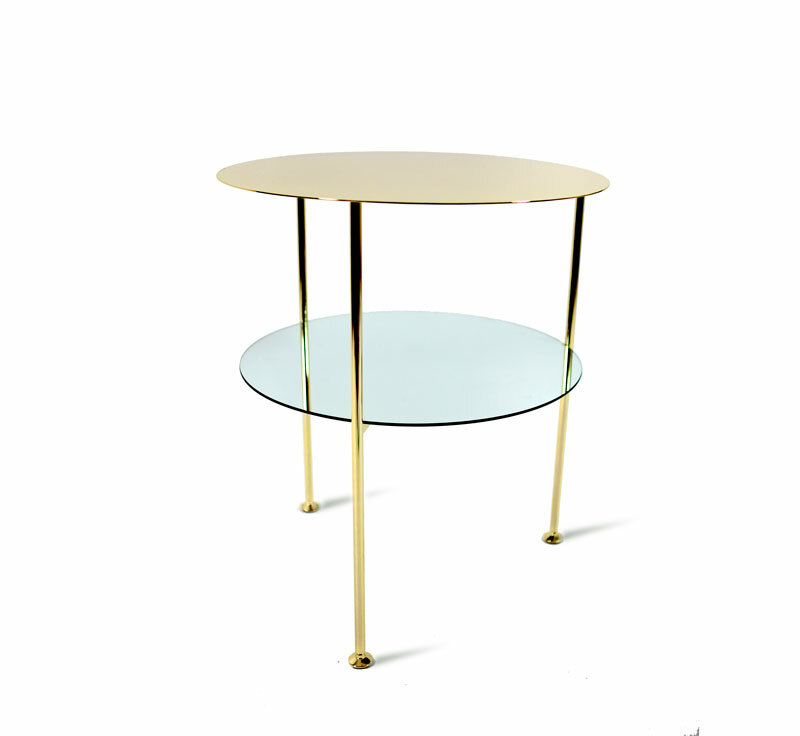 The GOLDEN TABU’ coffee table it’s a modern and timeless piece. 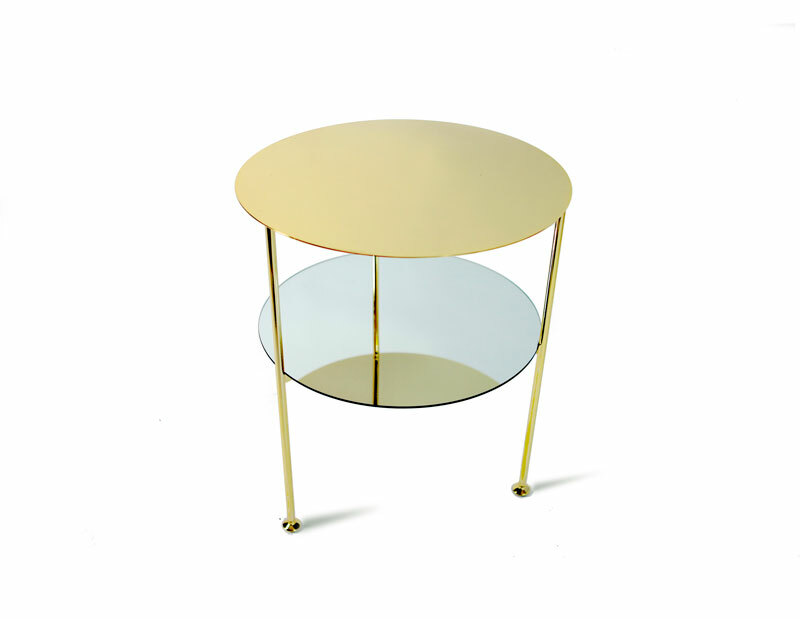 It has a handmade iron structure covered with a 24-karat gold flash plating, and elegant galvanized brass feet. 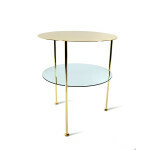 Its sophisticated design will make a statement in any room, from living room to bedroom. 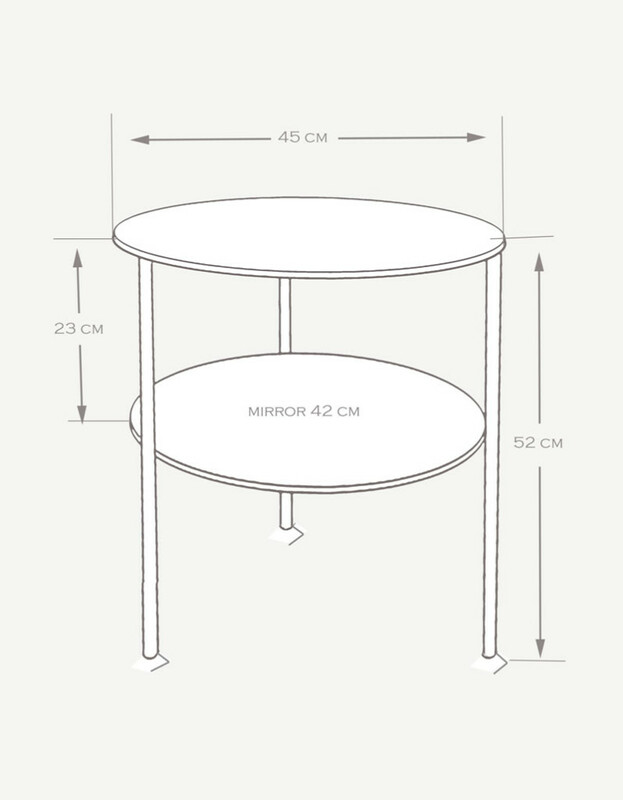 The mirror on the second level reflects the upper part which can be customized with graphics on client request.